Planning a party is always exciting, whether it’s for yourself or a surprise party for a loved one. 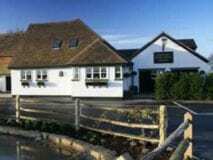 There are so many themes and entertainment options available and with all those creative ideas flying about, organising the actual party itself may be forgotten. 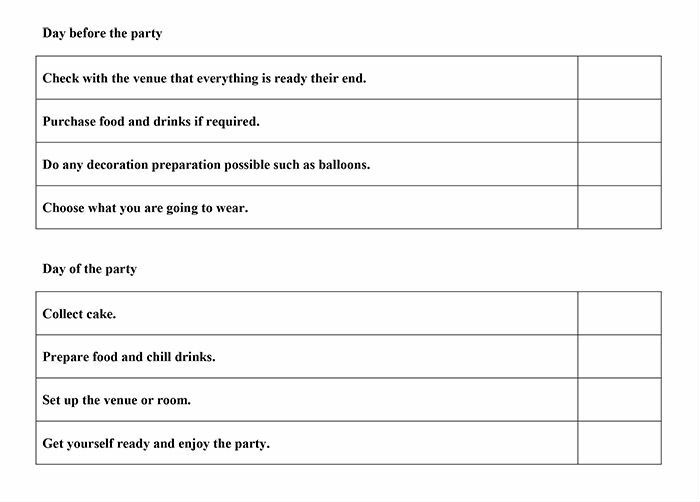 We have created a party planning checklist with appropriate time frames to ensure nothing essential gets missed. 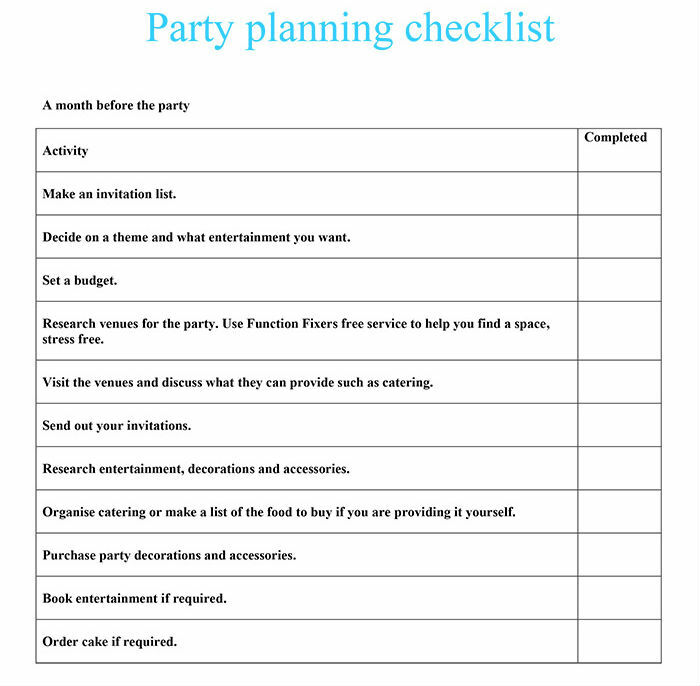 Click here for our printable party planning checklist.